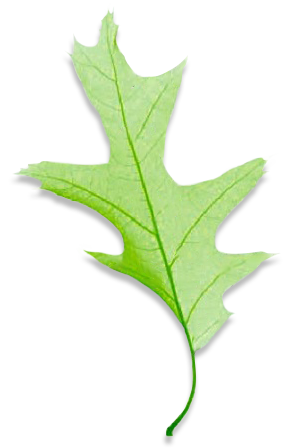 The Association of Master Herbalists (AMH) was started in 1995 to support students and practitioners who were training or had trained with Dr. John R Christopher’s School of Natural Healing or affiliated schools. The criteria for joining the AMH were based upon the applicant’s understanding of and commitment to the philosophies and practices of the School of Natural Healing. We have accepted practitioners from other schools on a case by case basis, which has meant that some practitioners had to undertake further training or CPD updates in support of their application and/or attend a viva voce interview with several members of the AMH Council. If successful they could then join the AMH as an Associate member, until further training had been completed. All our Practitioner members must have some form of diagnostic qualification – our preferred method is iridology, although we are open to considering other methods on a case by case basis. If appropriate we will then confirm your membership with information on how to pay the membership fee. 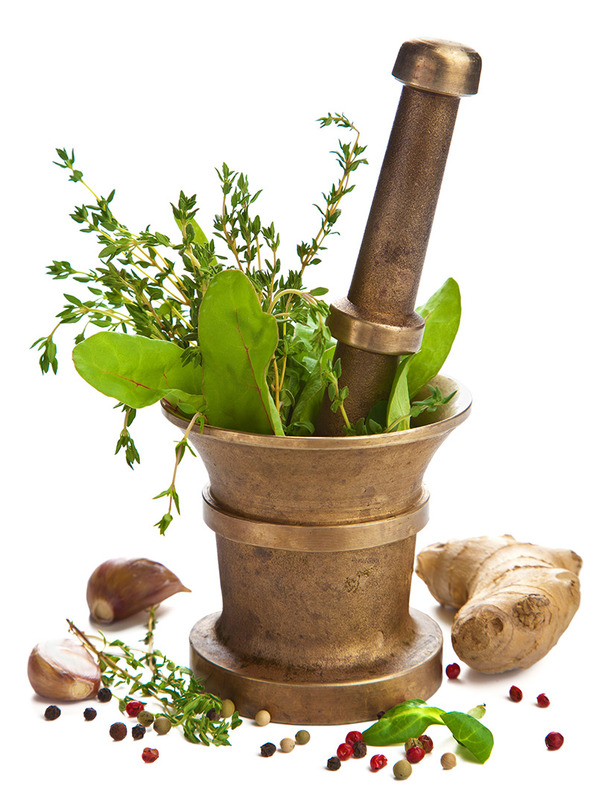 Professional qualification in Herbal Medicine from an AMH approved teaching establishment. Professional qualification in Iridology. Other diagnostic techniques may be acceptable subject to approval by the Council. Professional Indemnity insurance to a minimum value of £1m. Details of the AMH block scheme attached. Curriculum vitae (including your life history, job history, achievements and skills). 2 references, 1 may be from a registered herbalist. Recent colour photograph (head and shoulders only). If other do you need a work permit or visa? If you answer is yes to any of the questions below, please give details in the text box below. Have you been convicted of a criminal offence, received a police caution or been convicted of a criminal offence for which you received a conditional discharge? Have you had civil proceedings (other than a divorce/dissolution of marriage or civil partnership) brought against you? Have you been disciplined by a professional or regulatory body or your employer? Have you ever been refused admission to a professional register? Do you have any physical or mental health condition that would impair your fitness to practise the profession to which your application relates? Evidence that you are studying a professional qualification in Herbal Medicine from an AMH approved teaching establishment. Evidence that you are studying a professional qualification in Iridology. If not please provide us with details of other diagnostic techniques you are studying (subject to approval by the Council). Details of any other relevant complementary or alternative therapies that you are currently practising or studying. Details of any professional associations of which you are member.